● Normal Monster: This face-up card is unaffected by other card effects this turn. 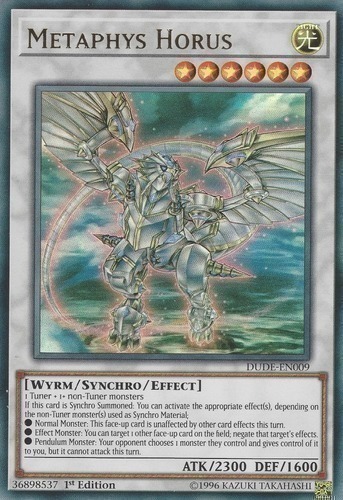 ● Effect Monster: You can target 1 other face-up card on the field; negate that target's effects. ● Pendulum Monster: Your opponent chooses 1 monster they control and gives control of it to you, but it cannot attack this turn.